What to learn Microsoft Excel? Need help learning how to create a worksheet? 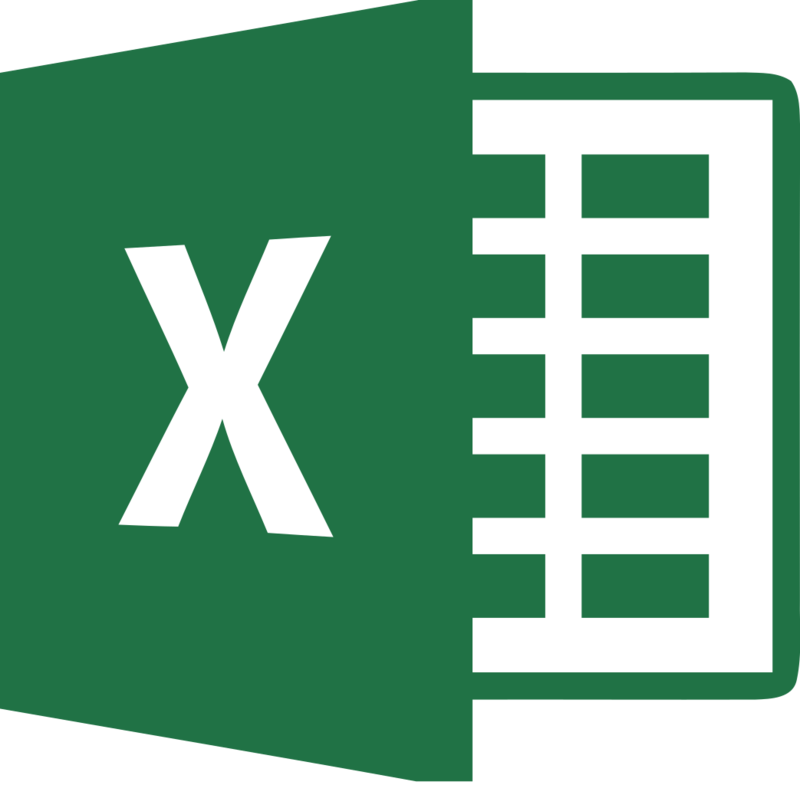 Attend the library's Microsoft Excel class. Trained staff will help you navigate and learn the basics of Microsoft Excel. Registration is required. Speak with a staff member or call 327-8312 for more information or to register.